Among other revelations, Gizmodo has revealed that the pair considered contacting Liberal Senator Arthur Sinodinos on the matter of Bitcoin regulation. This is a fascinating story, which appears to be continuing to develop and which may not become 100 percent clear. And much of the action appears to be taking place in Australia. I recommend that if you are at all interested in digital currencies, that you check out both the Wired and Gizmodo articles. 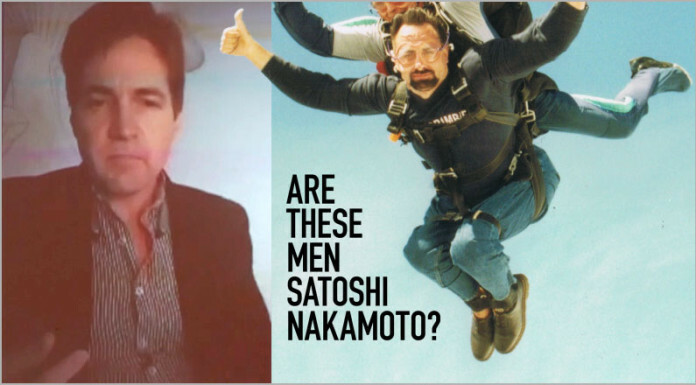 It does indeed appear that the identity of secretive Bitcoin creator Satoshi Nakamoto is being revealed before our eyes today. Fascinating stuff. Clive Palmer might have invented Bitcoin? Somehow I think that such a possibility sunk like the Titanic. One interesting point though and I’m as guilty of this as anyone is: why the instant assumption about the gender of the bitcoin creator?